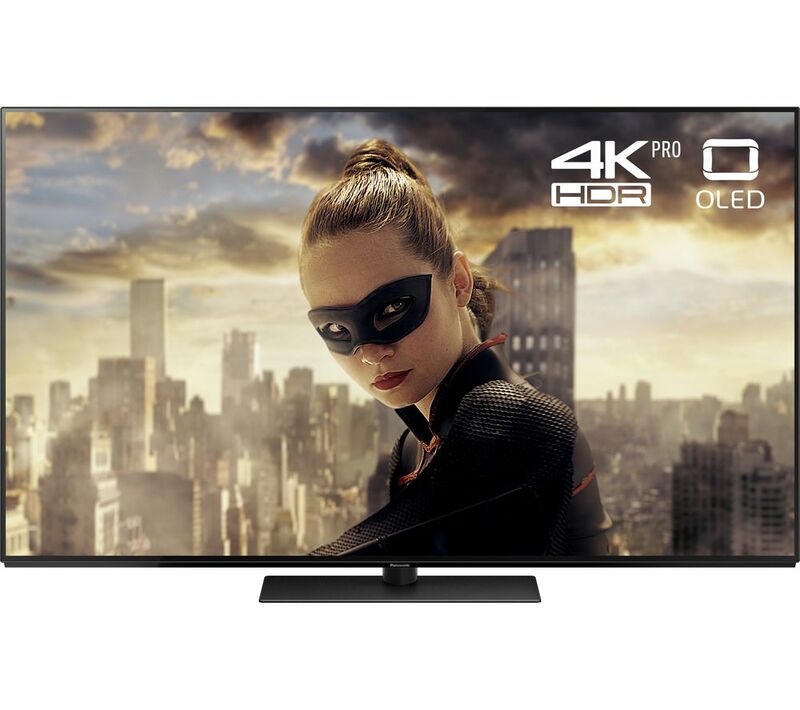 The FZ802 OLED Series brings Hollywood Grade Picture & Razor Sharp Style to your home. This elegantly designed Tv is a picture powerhouse. It combines the peerless contrast capabilities of 4K HDR OLED screen technology with new Studio Colour HCX picture processing that’s been tuned by a Hollywood colourist to ensure you always get to see pictures exactly how their creators intended. The FZ802 also features Game Mode & Sports Mode! Sport mode combines vivid hues with a surround effect for viewing real-life football and other sports. The quick image response of Game Mode boosts gaming fun with a more direct playing sensation.